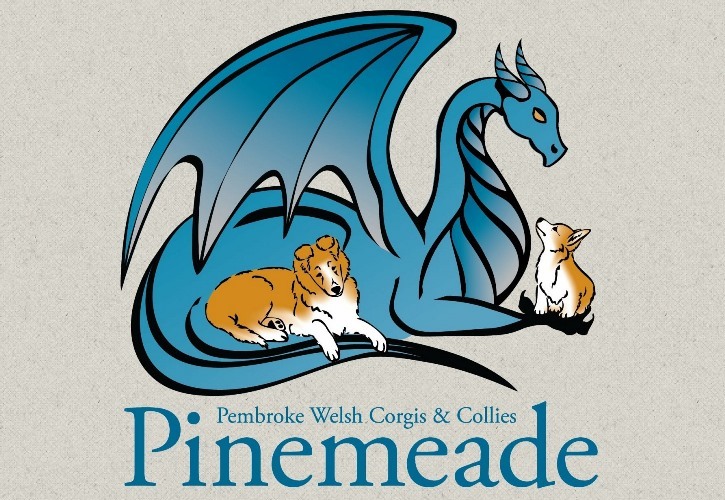 Welcome…..Pinemeade is a select hobby kennel registered by the American Kennel Club in Northern California. We are extremely proud of the quality corgis and collies raised at Pinemeade and our success in both conformation and performance venues, but most importantly, our success is the loving family pets in homes throughout the United States. 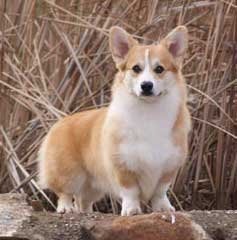 I am a member and past officer of the Pembroke Welsh Corgi Club of America, Golden Gate Pembroke Welsh Corgi Fanciers, and the Collie Club of America. Additionally, as well as being licensed by the AKC to judge corgis and collies, I am also approved to judge Bouviers, Briards, Cardigans, Dobermans, and Junior Showmanship.